Get ready to immerse yourself in new cultures. Sound the alarm, it's time to plan your next trip! All the saving up from the past paydays for #tiisbiyahe have finally led to this point. You're on the hunt for the hottest seat sales, you and your girlfriends have decided on the dates, and now one question remains: "Where to next?" 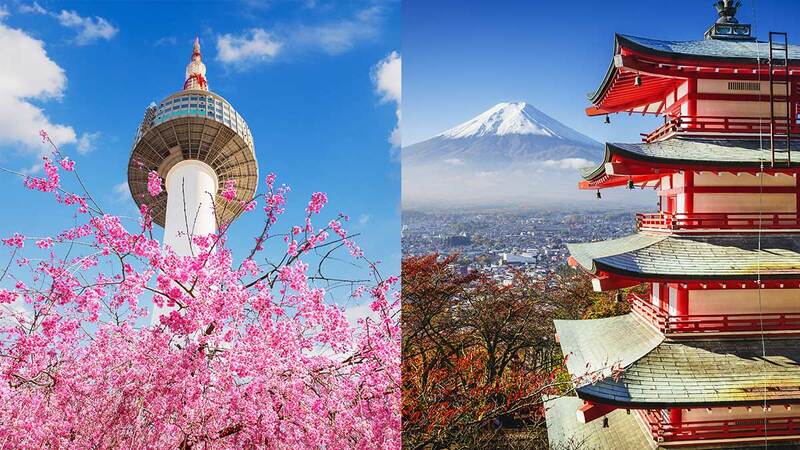 Here's a list of bustling Asian metropolises every City Girl should consider for her next trip. Tokyo could very well be the new Hong Kong. It’s only a four-hour plane ride away, and wandering around the dynamic capital is always an immersive experience. 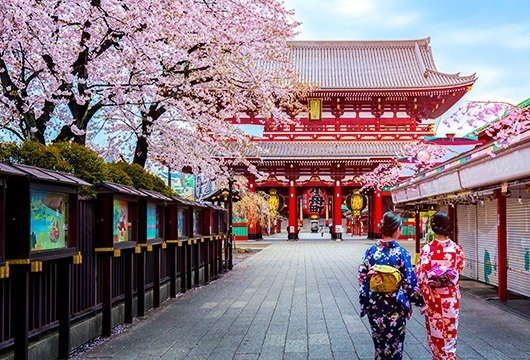 If you’re into Japanese street food, designer shopping, and kawaii culture, Tokyo is your go-to. For the freshest sushi, troop to Tsukiji Fish Market. Some restaurants there have tourists lined up for hours just to be seated inside, so wake up extra early so you can walk-off the food coma later in the day. At night, what better way to celebrate Japanese pop culture than to belt it out at a karaoke bar? Shibuya is the epicenter of entertainment and nightlife in the city, with over hundreds of all-night karaoke bars to choose from. The land of K-Beauty, K-Pop, and K-Drama is the K-fan’s obvious dream destination. 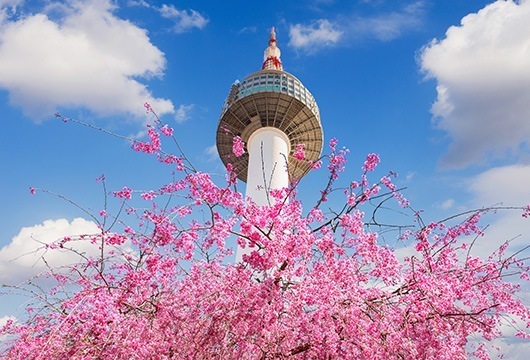 Highly urbanized and modern, Seoul can be enjoyed not by just a Korean pop culture fanatic, but anyone looking for either a solo adventure or a trip with friends. It’s as safe as Japan, and the transportation system is just as efficient. Go shopping along Myeongdong, and have a giant, torched cheesy scallop from one of the many food stalls in the area. At night, head out to Gangnam-gu, Yongsam-gu, or Mapo-gu district for the best bars and nightclubs, or try one of their 24-hour spas for a relaxing spin on your evening. Sometimes, the best getaways are right under your nose. Head far down south, where the city and the sea are barely an hour away from each other. The city is as bustling as Manila, but it's a nice change of pace and scenery. 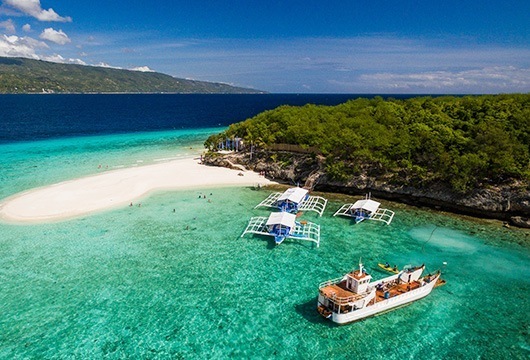 Try island hopping to pristine, white sand beaches, visiting Tops Lookout for an unobstructed, 360-degree view of the city, or heading to some of Cebu's historical sites that include the Cebu Heritage Monument, 1730 Jesuit House, and Basilica del Santo Nino, known as the oldest Catholic church in the Philippines. Ever heard of sutukil? A contraction of sugba (grilled), tuwa (stewed), and kilaw (raw seafood immersed in vinegar), sutukil restaurants allow you to choose from their fresh catch of the day and other seafood, and you decide how you want them cooked. If you want a variety, just say, "I-sutukil," and they'll portion your selection for grilling, stewing, and vinegaring. 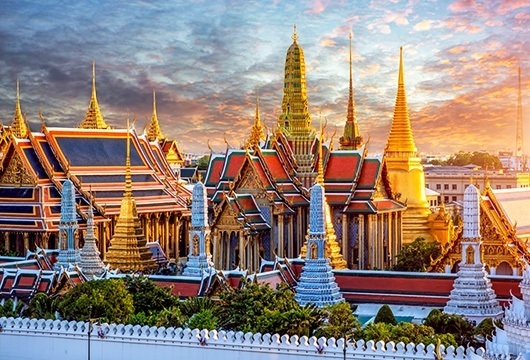 If there's a city that can influence you to be more open-minded, it has to be Bangkok. The vibrant Khao San Road is the Thai version of the Las Vegas Strip: There are so many things happening all at once, and you're pretty much at the center of it all—from the mouthwatering street food to interesting finds at the flea market. Don't be surprised if you stay there a week without hitting the same places twice. A café culture like no other is what HCM can offer the hip, young traveler. The city is small enough that it's highly encouraged to travel by foot. 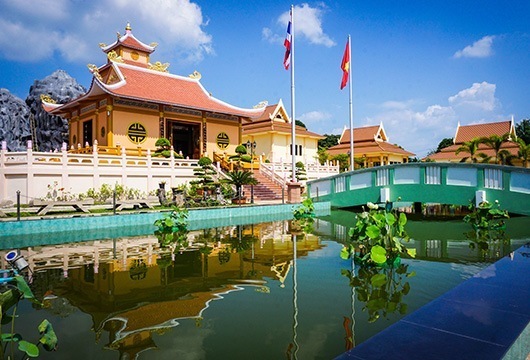 If you feel like hitting several tourist spots in one day—or if you're just a coffee junkie—ca phe sua da, or Vietnamese coffee, will give you the boost of energy you need to survive the urban trek. It would be nice to pair your coffee with a traditional banh mi, but if you can spare the time to watch the city go by, a hearty bowl of pho should do the trick. Finally, check out Bui Vien Street in Pham Ngu Lao District for a wide array of drinking spots. Remember: Walking around a city can also take a toll on your skin. Vaseline Healthy White Sun + Pollution Protection will help you achieve City-Ready skin. Its PPF (Pollution Protection Formula) will help protect your skin from pollution, while its SPF 24 PA++ will help protect you from the sun. So where to, City Girl? Follow Vaseline Philippines on Facebook or visit their Lazada page to find out more. This article was created by Summit Storylabs in partnership with Vaseline.